Two more price lists are available as PDF-Files for the model year 1978. This wonderful air-cooled flat-six sound entertained us at the Eifelrace 2013 on the Nürburgring. 1974 he was an very special present. T-Shirts und Accessoires with the new Print are available now. 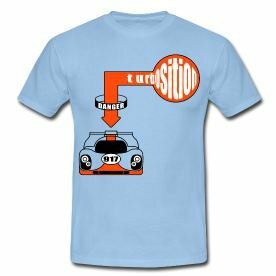 You can buy t-shirts and accessoires by turbosition on spreadshirt now. 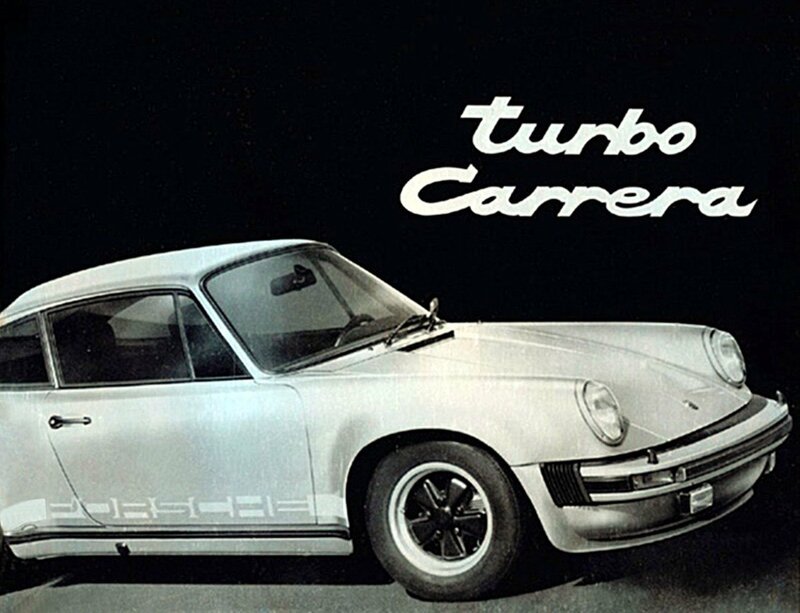 The brochure collection got a new exemplar about the first turbo-generation from 1975.